Dorm Decor at SMU with a Bambino Sitter! This beautiful blogger is a Bambino babysitter and we couldn't be more proud. 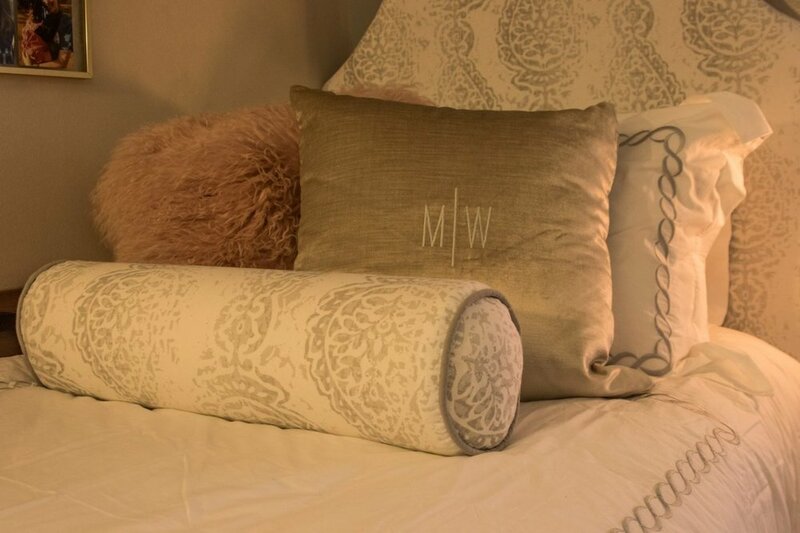 Meredith's blog "As Told by Meredith" is full of style inspiration. 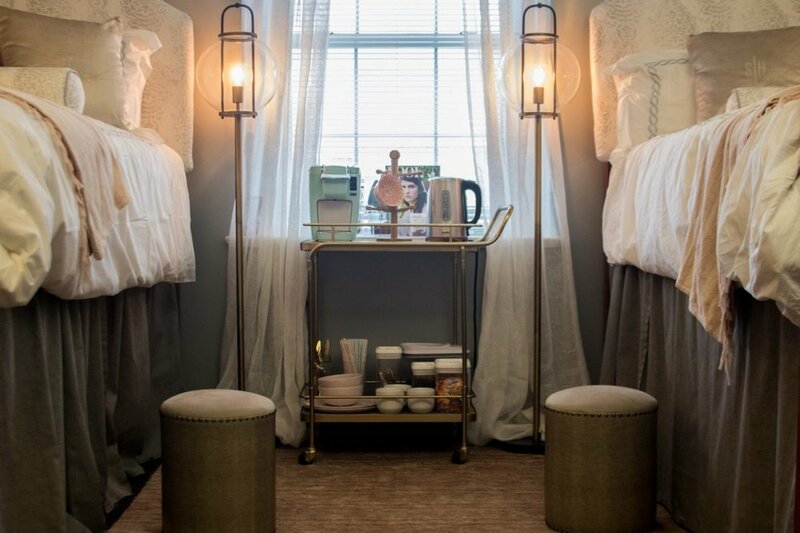 Check out her SMU dorm room decor as featured in Teen Vogue! Check out the dorm style article on Teen Vogue! That's some serious style inspiration! Check out Meredith's blog "As Told by Meredith" and follow her on insta for more! **Parents in Dallas can now book Meredith as their next Bambino Sitter!